Bulletproof Job Fair's sole purpose is to give back to our United States Military, veterans and military spouses, by hosting veteran job fairs in a modern, relaxed, stress-free environment. 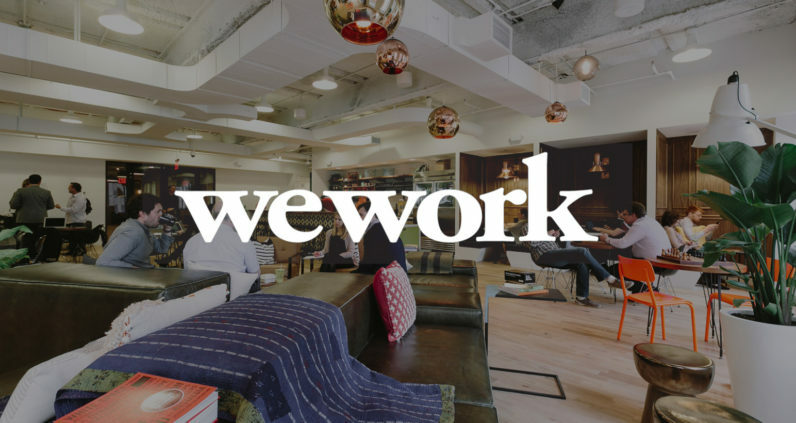 Our job fairs are conducted at WeWork locations nationwide. Bulletproof Job Fair was created by a former Naval Special Warfare Combatant Craft Crewmen (SWCC), Operator. NO JOBTIMIDATION™. At Bulletproof Job Fair, we believe in an environment that supports service-members and veterans. We see too many times employers or the environment intimidate strong potential. We create a modern reality where our service-members and veterans can thrive with their future.